What should you look for in an auto specialist? Reputation: the most important factor in searching for your auto specialist. Auto specialist: even the title says that you’re looking for more than an average auto mechanic. Mechanical services and customer service are essential in selecting your auto specialist. Yet, we think there is one more component which is of the greatest importance. REPUTATION. What do others say about your auto specialist? 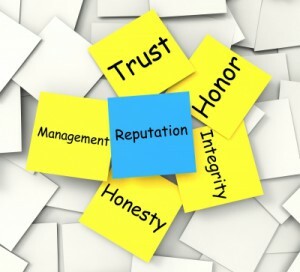 Here at B&M Auto Specialists, we have and continue to work hard to build a strong reputation! We invest in our clients as well as our community. As members of the Mansfield Area Chamber of Commerce, the Kennedale Chamber of Commerce and Angie’s List, we’ve earned the respect and trust of our customers and the people in our community. We would like the opportunity to be your auto specialist. Click here to request an appointment.